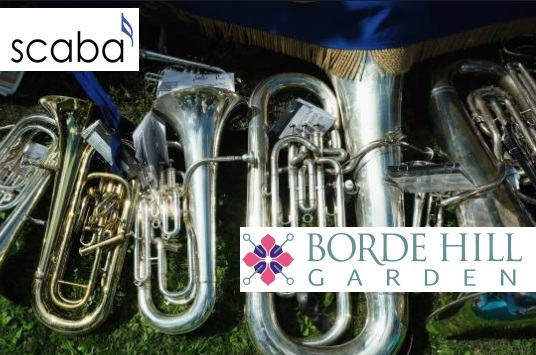 Due to impending relocation, the Lewes, Glynde and Beddingham Brass Band (LGB Brass) are looking for both a front and back row cornet. Based in Lewes in East Sussex, the band rehearses on a Thursday and has a good mix of social events, concerts and contests. This entry was posted in Blog, News, Vacancies and tagged #BrassBand, #Cornet, #LGBBrass, Lewes, LGB. Bookmark the permalink.